The work of NUS Scotland is led by students, for students. 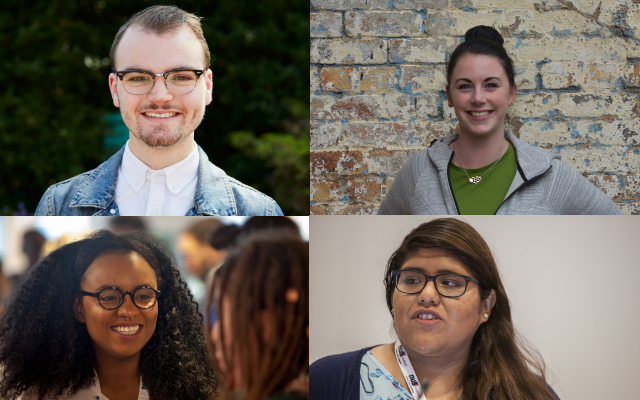 This work is headed up by three full-time officers NUS Scotland President, NUS Scotland Vice President (Education), NUS Scotland Women's Officer and the voluntary role of NUS Scotland Vice President (Communities). You can find out more about our officers by clicking on their position in the panel to the left.